Over its first few years of making original TV shows, Amazon has quickly established itself as a force to be reckoned with in the comedy category. Unlike its lackluster original dramas, multiple Amazon comedies have won Emmys and Golden Globes. 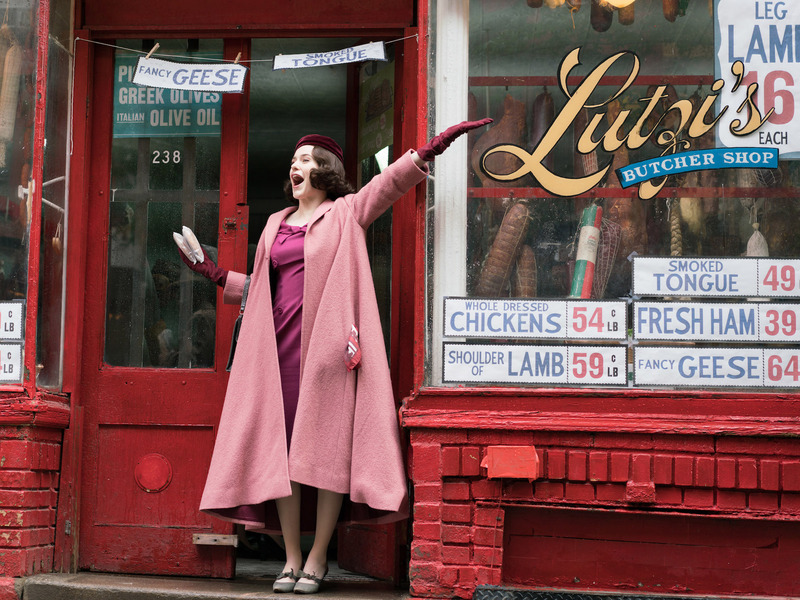 Its comedy “The Marvelous Mrs. Maisel” about a 50s housewife turned stand-up comic, which debuted its first season in November 2017, was one of big winners at the 2018 Golden Globes with two major wins.